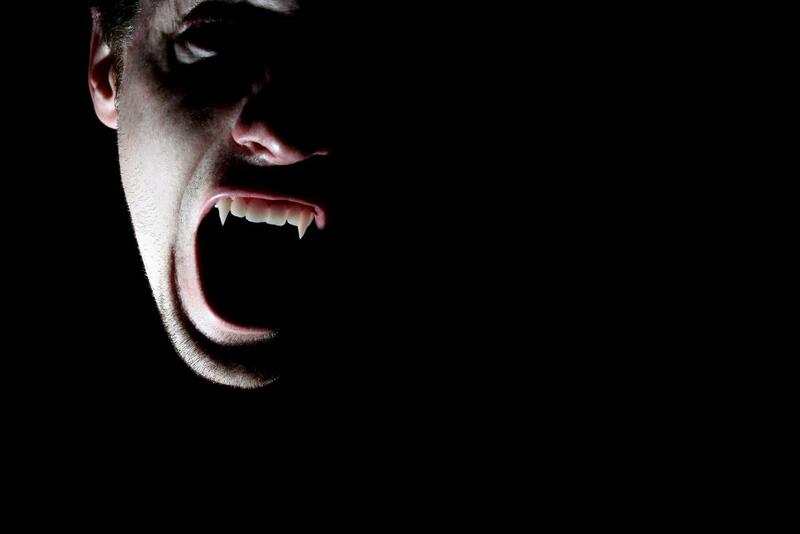 Vampires have long been a favourite of horror game fans, with their immortality, mystical powers, and superiority complex making them great villains to defeat or powerful characters to control. 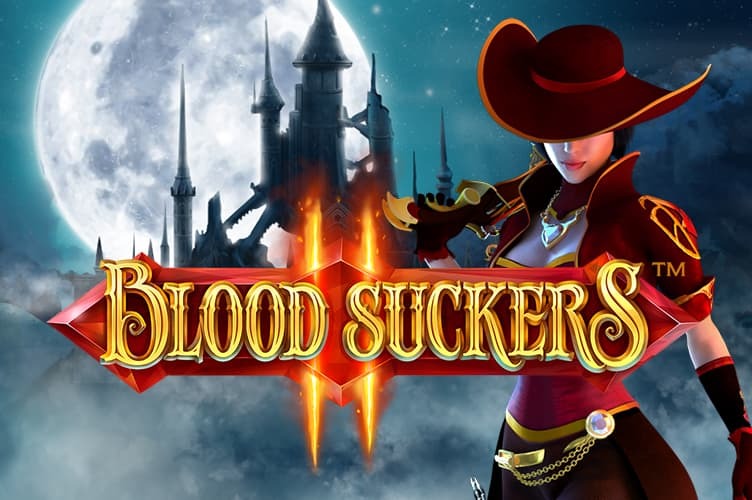 We appreciate all forms of vampires, from the legendary beings which can transform into powerful creatures to the modern versions of these bloodsuckers who are more cunning in their attempts to rule humanity. 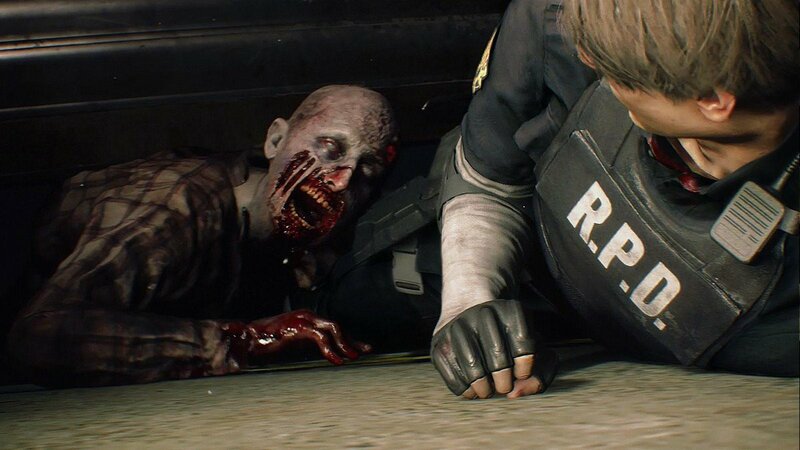 Over the last decade, zombie games have exploded into the mainstream to the point where some see the genre as being oversaturated – but not us! 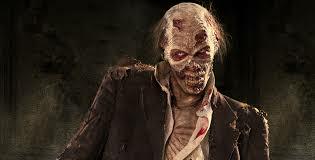 We love all forms of zombie games, from the standard horde slaying survival games to the more innovative creations which cross zombies into a new genre and feature unique gameplay mechanics to help you evade or slay the flesh-munchers. 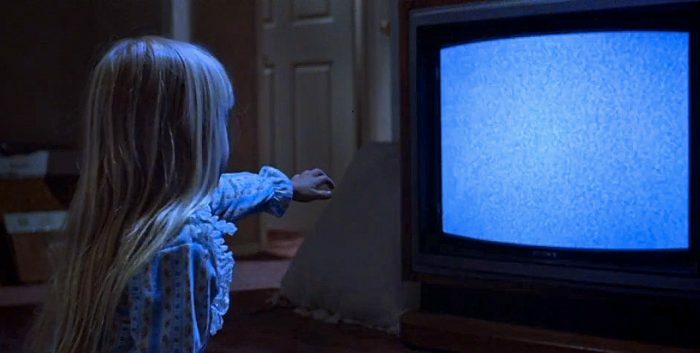 We love a good scary film as much as the next person, but they appear to be wearing a bit thin in modern cinema. Luckily, poltergeist games continue to deliver experiences which fully immerse you in the setting, making the scares much more terrifying. Of course, vampires, zombies, mummies, and poltergeists don’t cover all of the dark, horror beings in gaming, and as we love everything in this genre, we’ll find games that we love that feature the likes of werewolves, gargoyles, demons, and other creatures of the night to add in here as well. A website dedicated to console and computer games that take place in worlds of horror and darkness, featuring creatures of myth and legend and sometimes a fair bit of splatter. 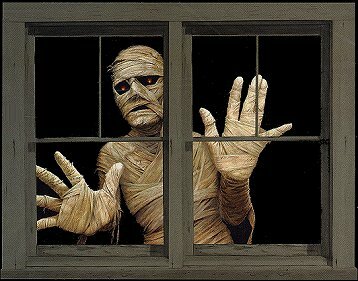 We love all of the creatures of the night, from vampires to poltergeists and all the way around to mummies and zombies. There’s something about games that feature supernatural beings which makes them so intriguing, especially if the gameplay and game design help to reinforce their unique characteristics or the realms from which they hail. 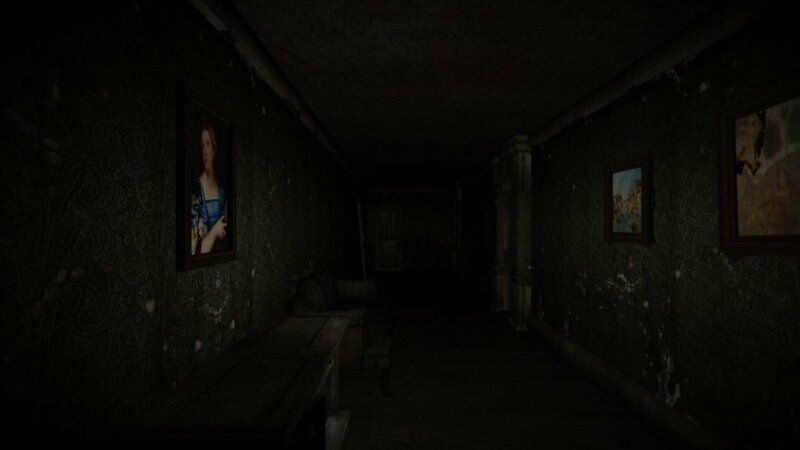 Horror and dark-themed games are still very popular in the modern day, with new technology being utilised to help emphasise the fear and true horror that fans seek. The rise of virtual reality games on PC and PlayStation have brought with them a wide range of horror titles, able to make even the most horror-hardened gamer squeak and squirm as they are hit with grotesque creatures and jump scares. But it’s not just the VR scene which has been able to do the horror and dark gaming genres justice in recent times, with many different types of games drawing from the ever-popular characters and creatures of the fear-filled theme. 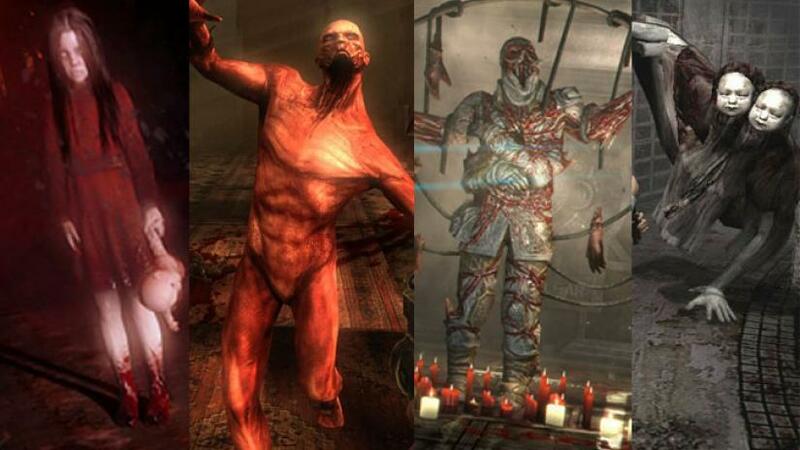 Be it playing as an all-powerful dark being or battling against the armies of the undead, classic and modernised versions of our favourite horror stars have been making a huge impact on gaming for many years now. 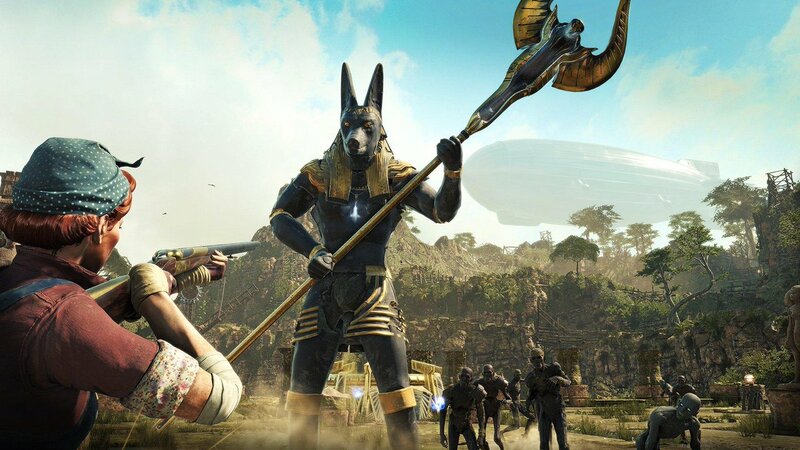 At Roughride Creations, we like to show you which games feature our favourite characters and creatures through our handy, spoiler-free game reviews. On our categories page, you’ll be able to quickly make your way to a game which features your favourite form of dark creature, be it blood-sucking vampires, ravenous zombies, groaning mummies, spooky poltergeists, or any other infamously horrifying beast. If you’re a fan of all games dark and horror, you’ll feel right at home with Roughride Creations. Allow us to direct you to, and give you the low-down on games that you might enjoy.